Children were supposed to get high grades from the beginning of humankind. Some people still believe that only As in school and further on, in college and university, guarantee success in life. However, history shows that not all D-students have become losers, and not all A-students become successful. Sometimes, being bad at studies can even become an important milestone on the way to glory and below you’ll see the real proof of this. He is an iconic example of a bad student who achieved great success later on in life. Winston was the first child in an aristocratic family. He hated learning from an early age. Churchill himself recalls that education first appeared in front of him in the form of an ominous teacher. She forced him to study "Reading without tears." Every day was agony for Churchill and his nanny as they tried to beat the book. When the teacher came, the book was still unread. The boy did what many other students would do in this kind of situation and ran away. When he was nine, the young lord was assigned to a private school, where bad pupils were regularly beaten. And Winston always was among the most naughty students. The boy wasn’t stupid at all and sometimes teachers would find him reading advanced books. But when he was forced to read something, Churchill refused to show diligence or at least interest in studies. Two years later on exams, the future politician had shown no progress at all. His disgraced parents were forced to take him home, but not for long. At thirteen, Winston was reassigned to another private school where his Ds were finally replaced by Cs through exams. And yet, he was still considered one of the weakest students in the class. He was even released from some classes. Instead of going to them, Churchill studied English. Perhaps those lessons benefited Winston, as some decades later he received the Nobel Prize in literature. The writer himself noted that the main problem in his childhood was his mother’s dislike of him. She was a young Parisian woman who was married to a rich old man. Her first child lived for less than a month and that left her frigid and indifferent towards her second child. Honore was immediately given away to a nanny. From that time, he rarely saw his mother and he soon had to leave the country house of his nanny for a boarding school. This place had much in common with a prison and a monastery. Pupils who studied there were not even taken home for the holidays. It’s no surprise that Honore felt offended by the whole world and was a very closed child. At school, the boy was absent-minded and unwillingly answered teachers’ questions. Such a poor academic success annoyed his parents. He was often sent to the closet under the stairs as a punishment for being “lazy” and “stupid.” There he could calmly take out a hidden book and read in silence. Seven years of getting Ds and Cs, constant threats from his parents, and reading in his “punishment cell” damaged his health. He lost weight and his learning abilities became even worse. After one of his illnesses, Honore almost fell into a coma, and his teachers decided to send the pupil home as quick as possible. Subsequently, Balzac attended two more schools, but he wasn’t very successful there either. Finally, his father simply gave up on his son and left him to arrange his destiny on his own. This decision turned out to be the best one Monsieur Balzac has ever made in relation to his son. A financial genius whose poor studying habits didn’t keep him from world fame. 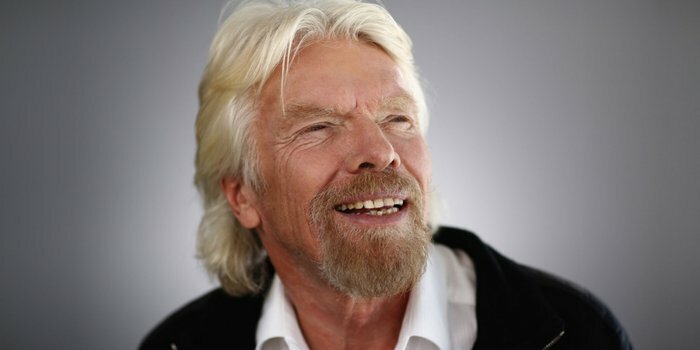 He is the founder of the Virgin Group corporation engaged in private space tourism. At school though, the millionaire-to-come couldn’t put two words together. He wobbled and faltered every time he was called to the blackboard. When Richard grew up, he found out that all throughout his childhood years, he was unable to recognize written language as he had dyslexia. Unfortunately, when he was just a boy, nobody knew about such a disease, and teachers simply considered the future financial guru a fool. As an adult, Branson overcame this problem and became one of the most prolific business experts in the history of America. The future inventor had a happy childhood. His father was a factory worker and his mother used to be a teacher. His parents loved their little son and allowed him to do a lot. But when he was seven, Thomas was sent to school. It was the only educational institution in the city and the teaching method there was quite simple. Students were supposed to memorize some pieces of text, and when they made mistakes, they were beaten. This punishment was often used to prevent bad grades as well. On his second day at school, Thomas said to his parents that he didn’t like school and during the first month he got only Ds. Three months later, Thomas was called an idiot and his parents were invited to school. The director told Mrs. Edison that little Tom was unable to learn because of mental retardation. He advised her to take her son home, which she did. The famous inventor got all his knowledge at home and fortunately, self-education went at a fast pace. As a result, the boy called an idiot became a millionaire and one of the greatest inventors of humankind. These examples of prominent D-students show that success is not only about grades. Sometimes it is better to delegate your math homework to a professional assignment writing service and to focus on what is important and interesting to you. 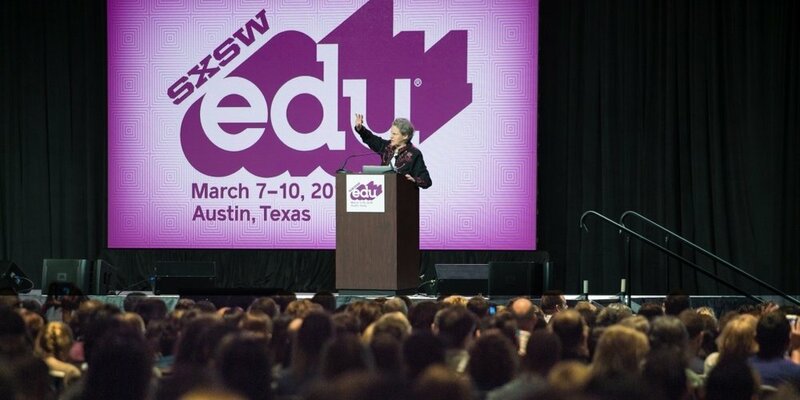 What are the Best Math Conferences for Teachers? 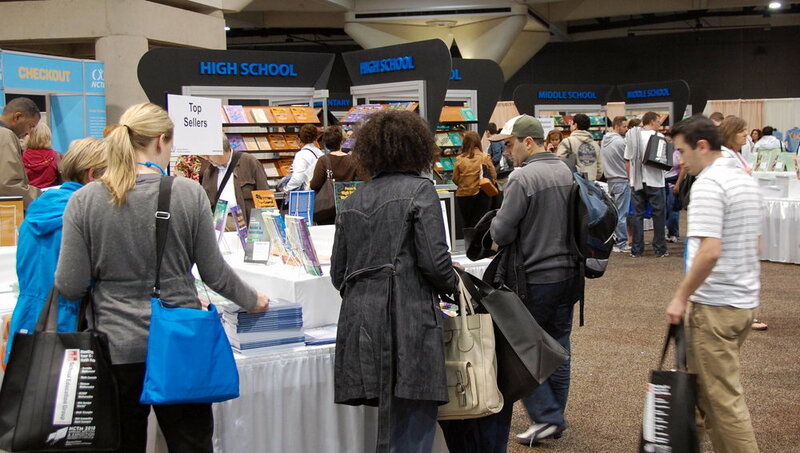 Every math teacher should attend a conference at least once every few years. Why? Because the benefits of attending math conferences for teachers are tremendous and can greatly shape the way you evolve as an educator. 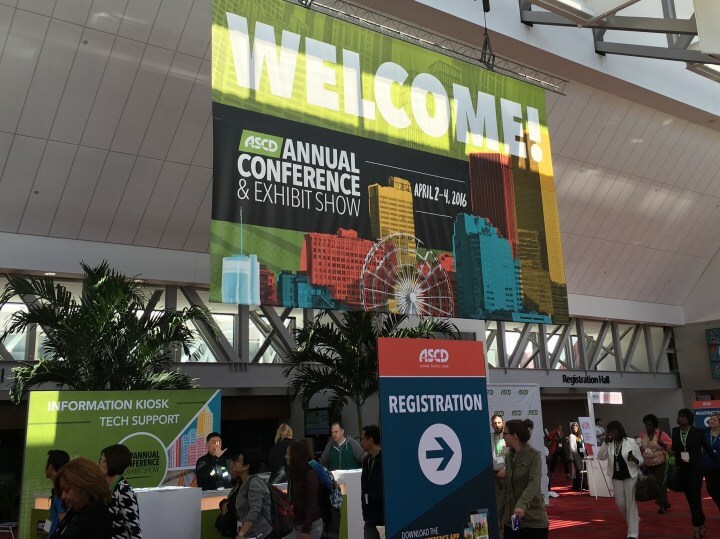 Conferences are a great place to network with fellow educators, learn new things (most conferences give you the flexibility to pursue topics that you are most interested in), discover emerging trends in math education, collect some awesome goodies and gifts, and make new friends. 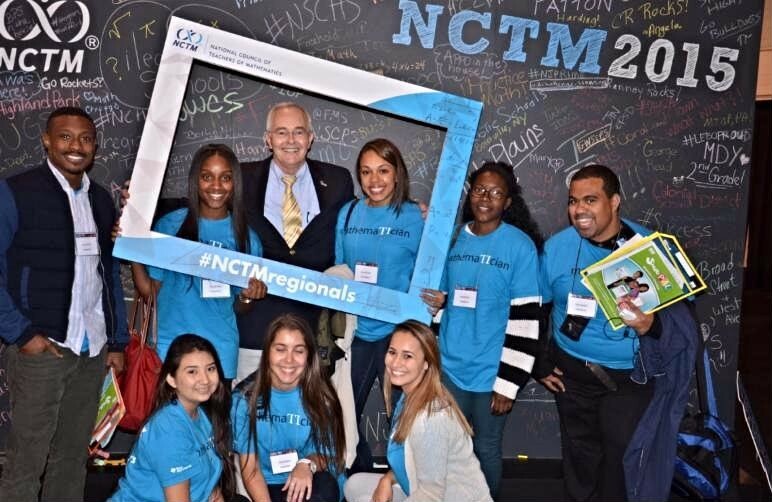 Beyond these benefits, attending a conference allows you to meet popular math education experts in person, engage in world-class professional development, acquire cutting edge knowledge and teaching ideas that you can bring back to your school, invest in your own personal development, and become inspired. 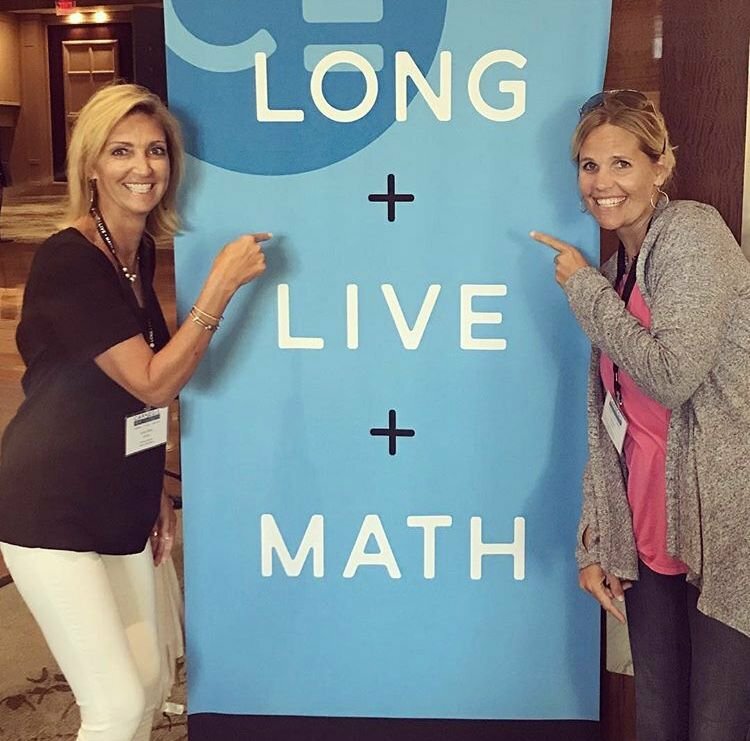 Attending a math conference for teachers really is the best way to expand your professional circle, interact with educators from around the world, and access your favorite speakers and brands. So, the only thing left to ask yourself is, which of the following math conference for teachers will you attend? Did I miss your favorite Math Conference for Teachers? Share your thoughts and suggestions in the comments section below! Using technology in the math classroom will give your students a powerful tool for engaging in meaningful math learning experiences. But embracing educational technology trends can be intimidating and many teachers are fearful to venture beyond familiar resources like PowerPoint presentations and YouTube videos. If your idea of effectively using technology in the math classroom involves allowing students to use graphing calculators or showing the occasional video clip on the SMARTBoard, then you are missing out on an amazing collection of tools that will enhance your instruction, better engage your students, and bring your classroom into the 21st-century. 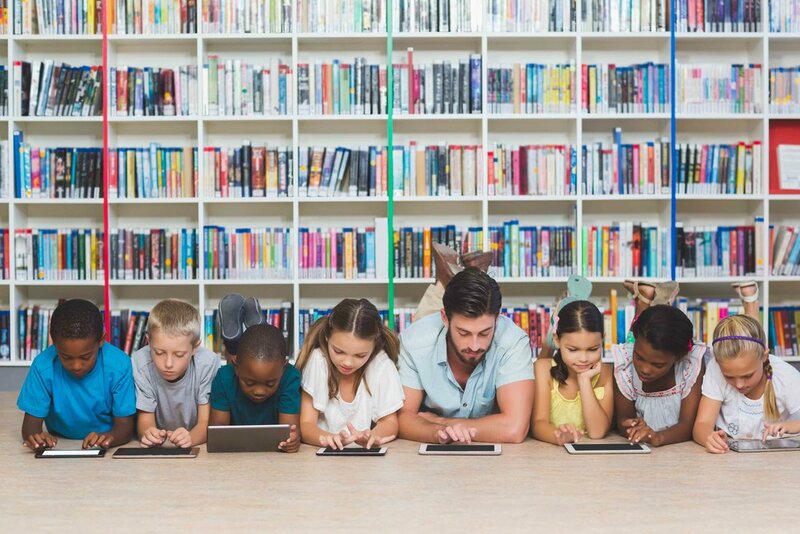 Adopt a Bring Your Own Device (BYOD) policy in your classroom and allow students to use their smartphones, laptops, and tablets as a learning tool/resource. Of course, there is a right way and wrong way to implement BYOD in your classroom. Andrew Marcinek’s blog Why BYOD Makes Sense: Thinking Beyond a Standardized 1:1 via Edutopia is a great road map. Start using digital classroom software such as Google Classroom, Amazon TenMarks, Brain Pop, Tiggly, or Class Dojo. 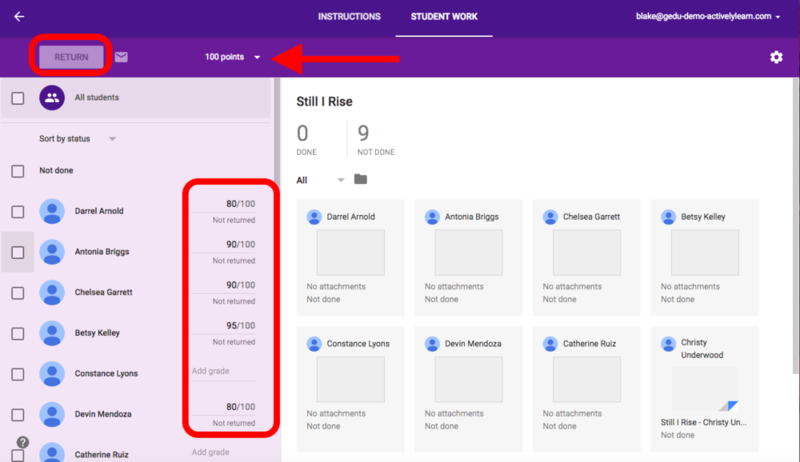 These programs allow teachers to create an online hub for students to track their progress, stay on top of assignments and homework, and review lessons when they’re not in school. 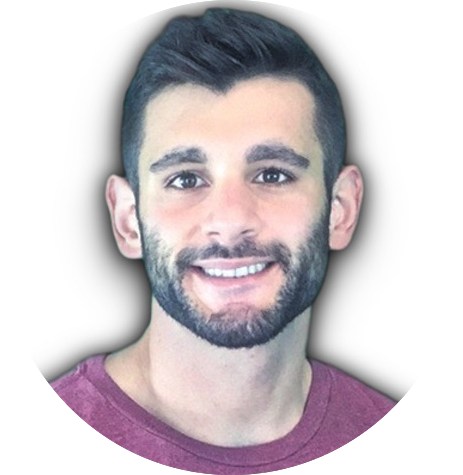 Using educational 360-degree video clips from free video platforms like YouTube, Vimeo, GoPro, Discovery, NatGeo, and VeeR is a great strategy for enhancing your lessons and for adding context to what your students are learning. This list of 7 Mind Blowing (and 100% free) VR Videos for Engaging Your Students is a good place to start. Take your formative assessment to the next level by using tech tools like Kahoot! and Survey Monkey to collect instant feedback by assessing your students’ thinking in real time! This data will allow you to gain an instant idea of what your students are thinking and make adjustments mid-lesson. Example of a post on a class Twitter account. Give your students an opportunity to showcase what they are learning (parents love this) by creating a class Twitter account. Alice Keeler has an awesome blog post Why A Class Twitter Account, which shares why and how a classroom Twitter account can significantly boost student engagement. Kealer also shares a blog post Class Twitter Account: How Your Students Can Tweet that is very helpful. You use email every day, but are you taking advantage of its versatility for making your teacher life much easier? By allowing your students to submit assignments via email (including smart phone photos of hand-written assignments), you will be better organized and will save a significant amount of time and energy. If you have a smart phone, then you have an excellent video camera that you can use to create your own video lessons to share online with your students. Video lessons are a great resource for posting online and sharing with students who are absent from class and are even better for teachers who want to flip their instruction. Could YOU use some free. helpful, and engaging math resources? 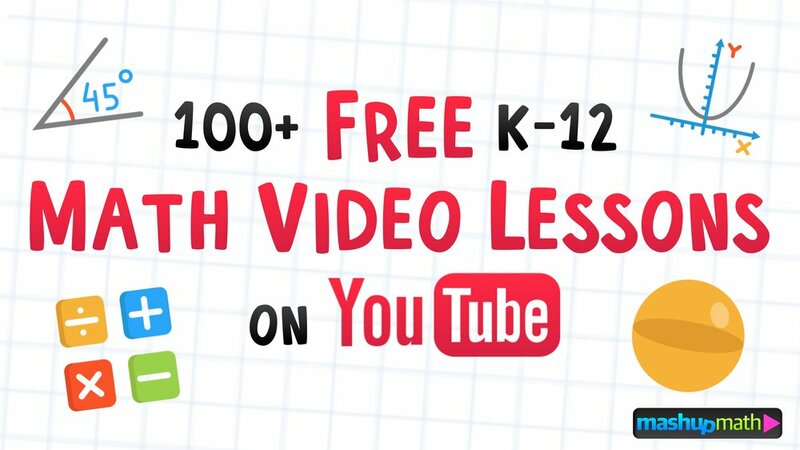 Access over 100 FREE K-12 Math Video Lessons and Animations on YouTube? Subscribe to our channel (100% free with your Gmail account) and access the full library. We add new video lessons every week! Did I miss your go-to strategy for using technology in math class? Share your thoughts and suggestions in the comments section below! Are you looking for some free and helpful resources for your flipped math classroom? In a time when learning via online video tutorials and lectures has become commonplace, the flipped math model is rapidly gaining popularity in K-12 classrooms—and for good reason. The main goal of a flipped classroom is to enhance student learning and achievement by reversing the traditional model of a classroom, focusing class time on student understanding rather than on lecture. To accomplish this, teachers post short video lectures online for students to view at home prior to the next class session. This allows class time to be devoted to expanding on and mastering the material through collaborative learning exercises, projects, and discussions. Essentially, the homework that is typically done at home is done in the classroom, while the lectures that are usually done in the classroom are viewed at home. When it comes to finding video lectures for your flipped math classroom, there are tons of helpful free resources for awesome video content. Numberphile shares fun and thought-provoking videos about numbers and the mysteries behind them. Math Antics shares dozens of animated math video lessons covering topics including arithmetic, fractions, geometry, and algebra basics. Mashup Math shares over 100 animated K-12 math lessons that are created with the needs of visual learners in mind. Ted-Ed is one of the most popular educational channels on YouTube, and features awesome videos teaching a variety of STEM topics. Math Meeting is your go-to channel for videos on advanced algebra topics. Did I miss your favorite flipped math video channel? Share your thoughts and suggestions in the comments section below! Effective flipped math geometry teachers know that relying on only one video (or one type of video) for every topic is a poor strategy for meeting the needs of a diverse group of students. When it comes to geometry, which is much more visual that algebra, concepts must be presented in a number of ways. For flipped math geometry students to achieve success, video lessons must be differentiated to give students the opportunity to apply their strengths and have some choice in how they learn the material. And while there are tons of video lessons on YouTube and elsewhere that apply to common flipped math geometry topics, very few of them are highly visual and appealing to students with a visual learning preference. 1.) Is a square a rectangle? Did I miss your favorite flipped math geometry video? Share your thoughts and suggestions in the comments section below!